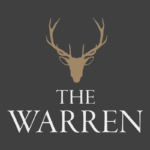 We are delighted to invite Waud Wine Club members and guests to attend a Southern French themed Wine Dinner at The Warren in Tunbridge Wells on Tuesday 5th December 2017. 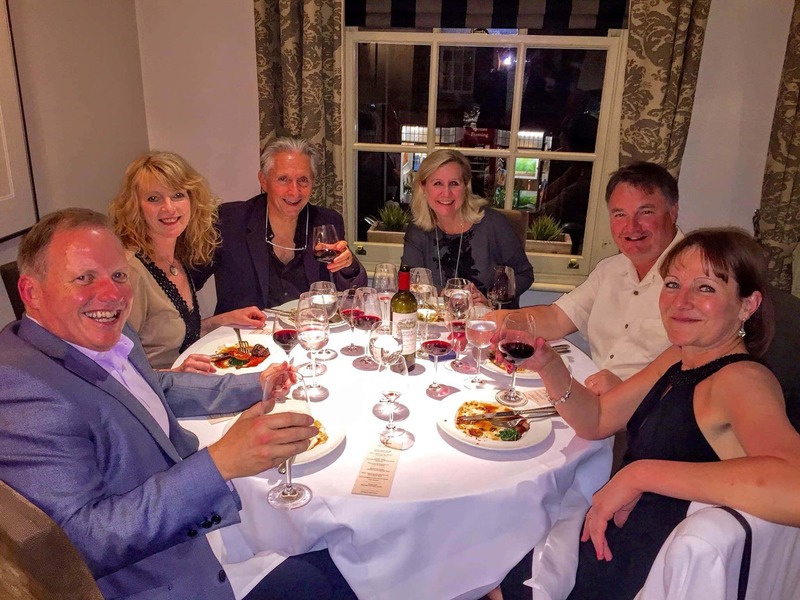 The restaurant is linked with Crowborough Warren Estate, with much of the menu sourced directly from the farm. We are pleased to have agreed a fantastic menu with owners Chris, Martin and their team. On arrival, guests will enjoy our house fizz, then will sit down for a gourmet 3 course meal with accompanying wines from our Southern French range from Rhone, Cahors and Jurançon. We are limited to 60 tickets for this event, so please follow this link to buy your tickets now.